Since it’s release in 2002, Dale’s Pale Ale has amassed a cult following on par with The Big Lebowski. It’s masculine dark copper facade manufactures a hearty lacing. The hop saturated aroma has a strong grassy quality. 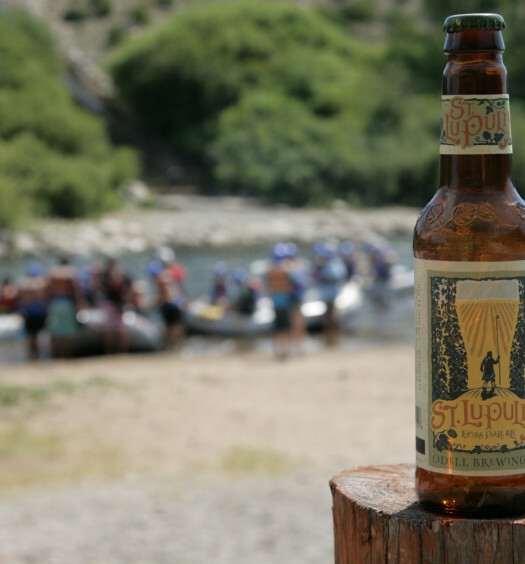 Tasting harmoniously transitions, exposing a rich hop forward start and nutty malt dominated finish. 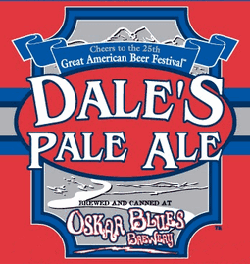 Dale’s Pale Ale has a fairly high level of carbonation with a full mouthfeel. 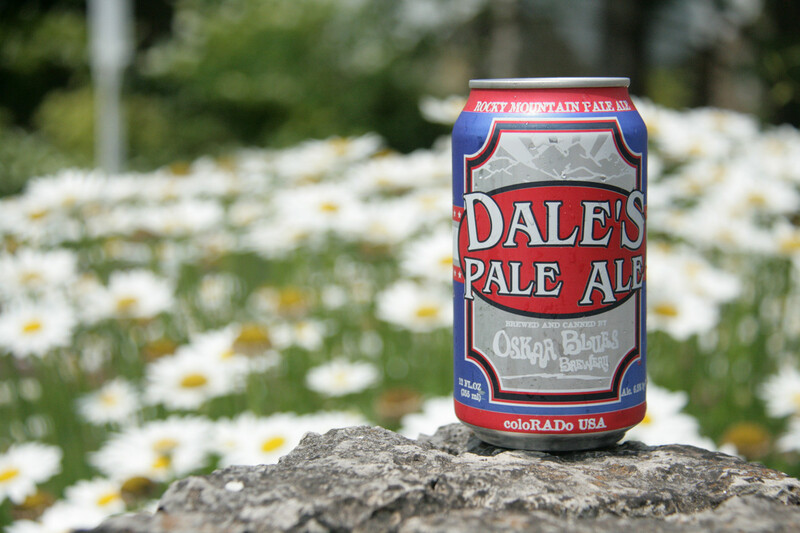 Dale’s Pale Ale deserves all of the accolades it has received over the years. 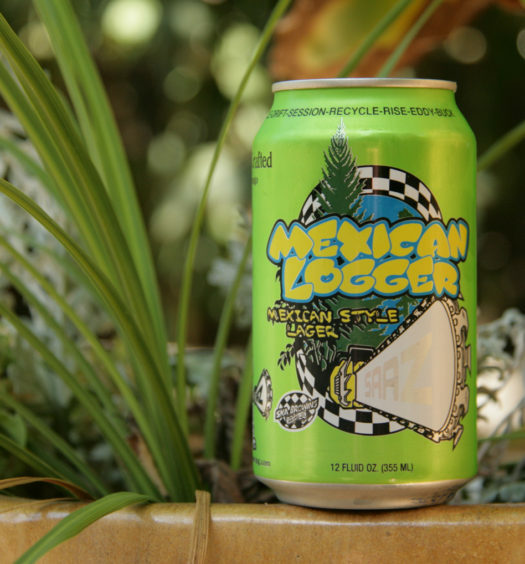 Don’t pass up your next opportunity to grab a 6 cans.